SUPPORT AGAINST PMS – Though PMS may lead to many unpleasant physical and emotional symptoms, chasteberry may prove to be effective in lending herbal support for women during their monthly cycle. Studies indicate that chasteberry boosts the body’s ability to suppress the hormone prolactin, which can enhance unpleasant PMS symptoms. 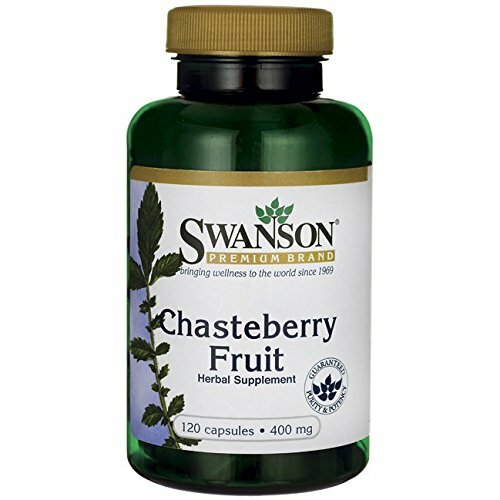 Chasteberry may help encourage a healthy mood for women going through PMS. 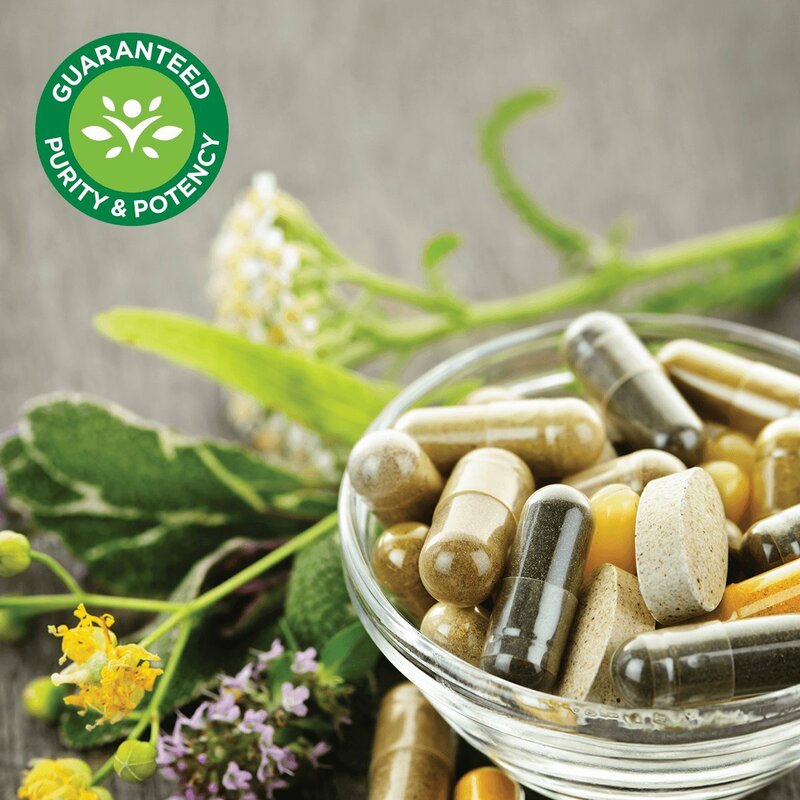 AN EXCELLENT MENOPAUSAL HERB – Menopause signals the end of the menstrual cycle and a decline in women’s reproductive hormones such as progesterone and estrogen. During menopause, maybe unpleasant symptoms arise. 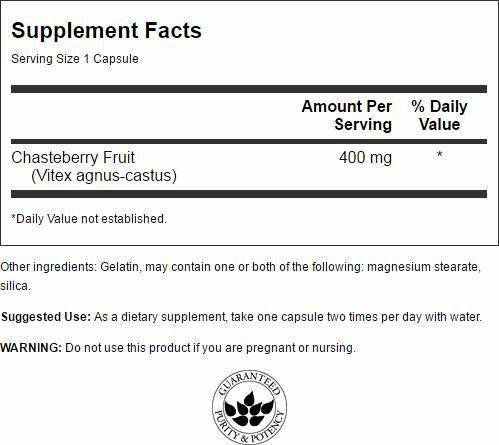 Taking a chasteberry supplement is a reliable way to support women’s health during this time by promoting increased levels of progesterone. PROMOTES SKIN HEALTH – Often during PMS changes in hormone levels can have an adverse effect on skin health. Chasteberry promotes a healthy hormone balance, which can go a long way towards supporting skin health during this time in the month. A helpful women’s health supplement, chasteberry fruit, which is also sometimes called vitex agnus-castus, has been used as a herbal remedy for women against the symptoms of PMS and more. Taking a chasteberry supplement is useful in supporting women facing their monthly challenge due to its ability to promote regulation of prolactin, a hormone secreted by the pituitary gland that can exacerbate PMS symptoms. Many of chasteberry’s benefits are thanks to its ability to enhance hormone regulation within the body, which in turn helps promote skin and reproductive health and supports women who are going through menopause. 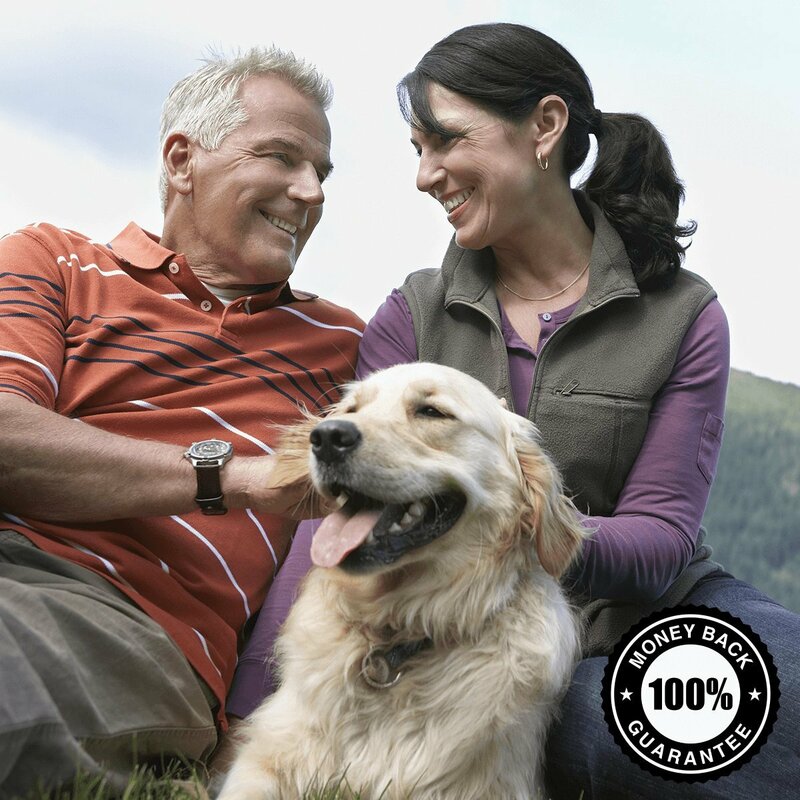 100% MONEY BACK GUARANTEE – Our products reflect our commitment to giving you the best quality and service at the best price. 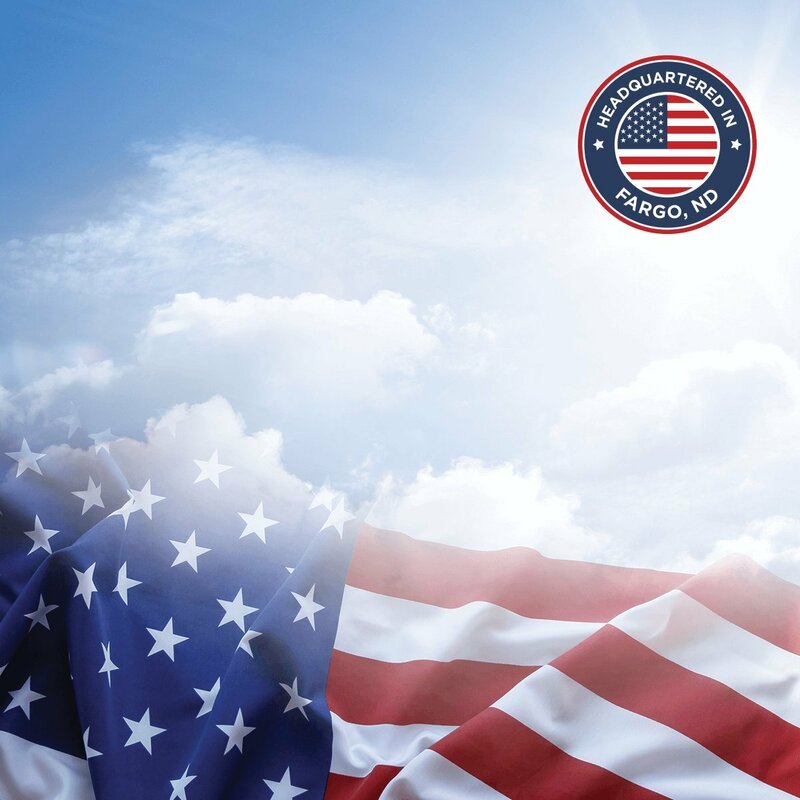 We guarantee that every product you purchase is made from the purest, freshest nutrients and meets the highest quality standards. If you aren’t completely satisfied with any product(s) purchased within the last 30 days, simply return the unused portion to us for a full refund. OUR QUALITY & HERITAGE – We’re control freaks…in a good way! For nearly 50 years, Swanson Health has delivered science-backed health products worldwide. In 1969, we began in Fargo, ND with a mission to offer wellness solutions that help people live simply healthier together. 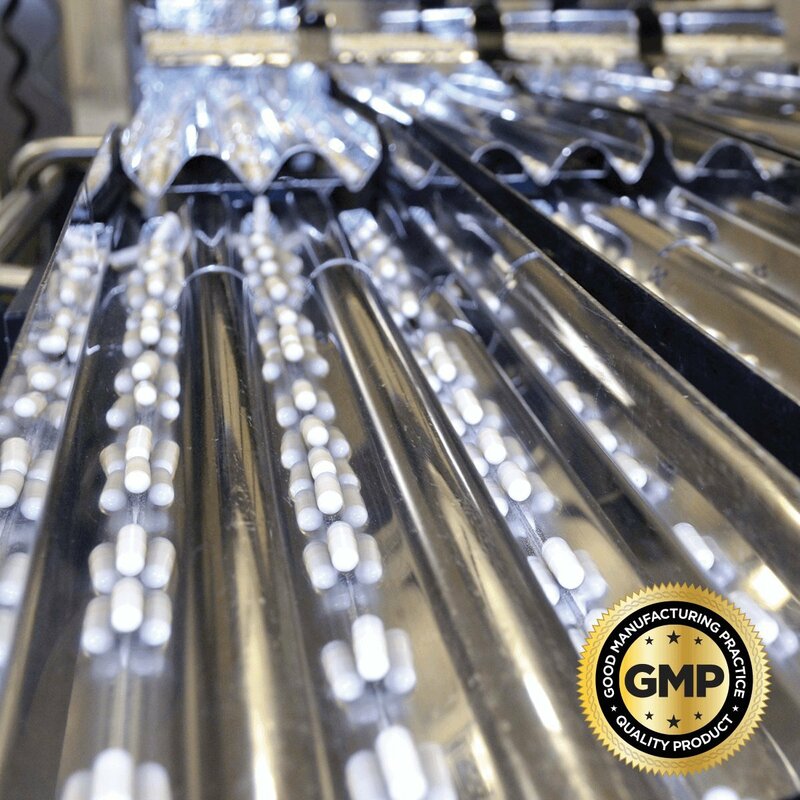 Our facilities are Good Manufacturing Practice (GMP) certified, and our purity and potency testing includes independent third-party labs. Clinical research, scientific consensus and usage traditions guide our innovation.